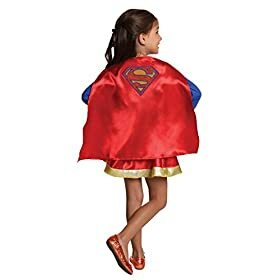 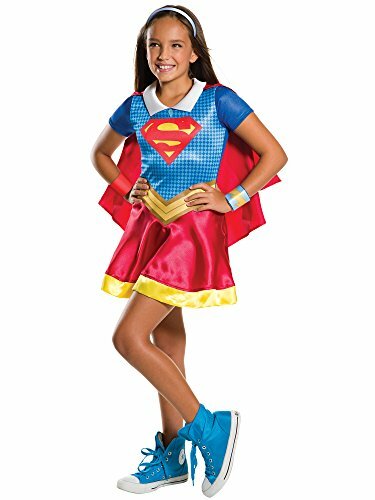 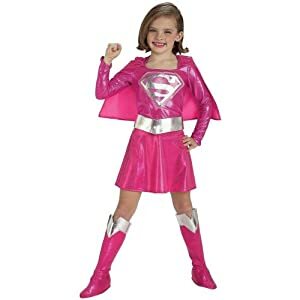 Satin Supergirl cape with embroidered logo and pleated skirt. 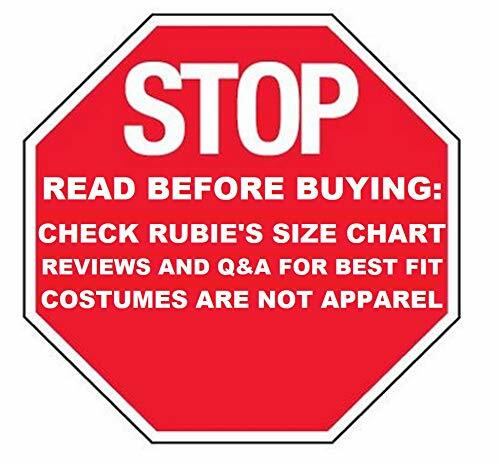 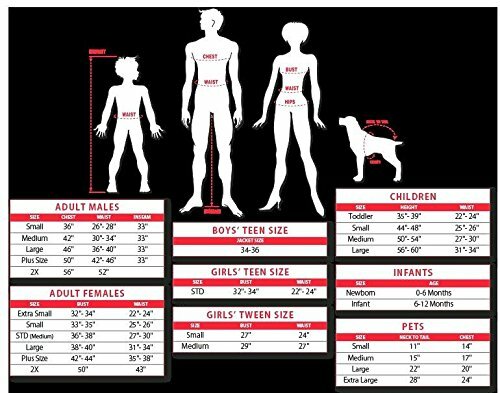 Costumes are sized differently than clothes, Imagine Small designed to fit 44 to 48 inches tall with 25 to 26 inch waist, see measuring instruction chart. 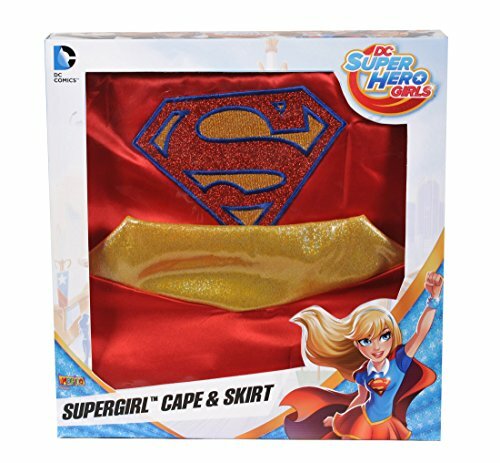 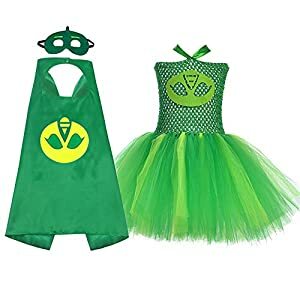 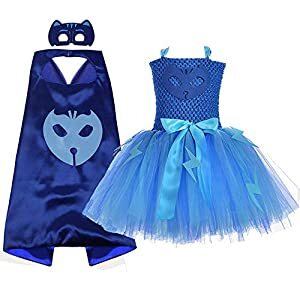 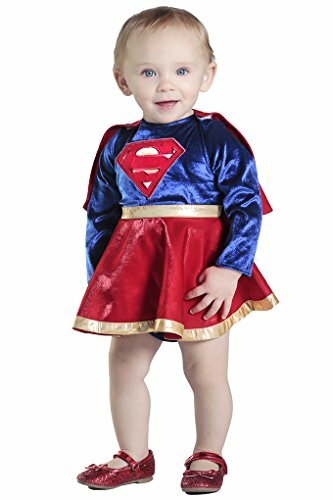 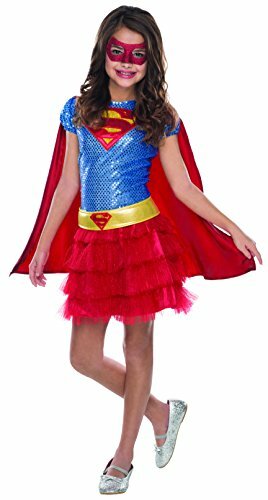 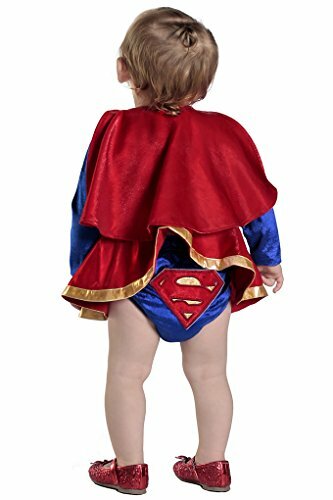 Officially licensed DC Comics costume, items shipped and sold by Amazon are guaranteed to be authentic. 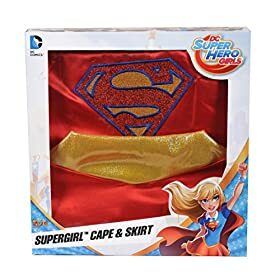 Boxed for easy gift-giving; tested to meet or exceed all Federal standards for U.S. importation. 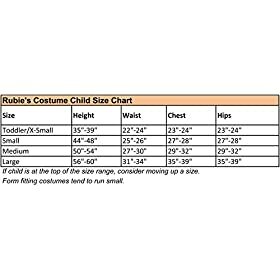 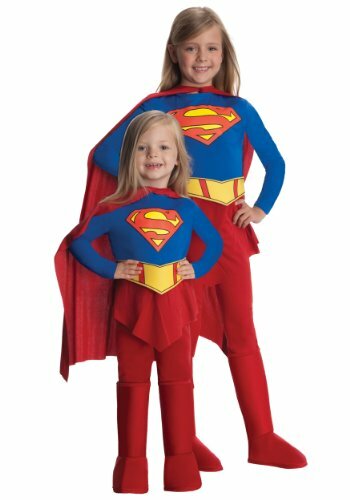 Imagine by Rubies offers a full line of licensed and classic dress-up costumes and accessories for children year around.